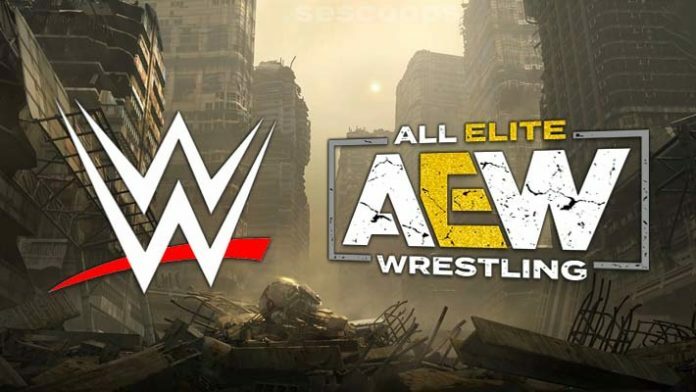 WWE and AEW are said to be competing for the same top-female talent. WWE and AEW are both interested in the same up-and-coming female wrestler. According to a report from the Wrestling Observer, Bea Priestley is on both promotion’s radar. It sounds as though AEW is closer to landing the English star. The report would continue to say AEW might be the better destination for female wrestlers right now. “All Elite seems like a great choice for newer women to go right now,” Meltzer continued. “WWE has a lot of great wrestlers, but there is so many people, that it’s easy to get lost in the talent pool, or take forever to make it up the ranks. AEW, if a success, they’re going to feature women at a top level, so there is more opportunity to be featured and make an impact quicker. Priestley has recently traded the WOS women’s championship back and forth with Viper. She’s also held the WhatCulture Pro and Defiant women’s championships. She is a 3-year pro, having begun her career in early 2016. Priestley is currently in a relationship with NEVER Openweight Champion, Will Ospreay. Took @BeaPriestley back to her hometown in York last week, @gorgeouscottage made the stay extremely lovely and would 100% go back. Brandi Rhodes will be heading up AEW’s women’s division. She has promised new signings to the division could be introduced at the Double or Nothing rally in Las Vegas. Also concerning female talent and AEW, Brandi told Diva Dirt earlier this month that inter-gender wrestling won’t be apart of AEW initially.